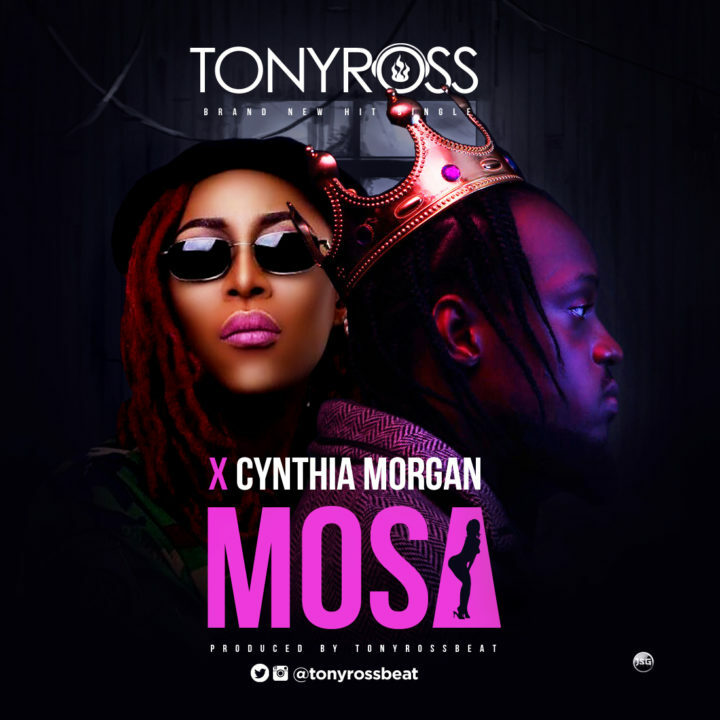 With production credit of songs like “German Juice”, “I’m Taken”, “Bubble Up” etc under his belt, ace producer and regular collaborator with Cynthia Morgan – Tony Ross unloads this spanking new single entitled “Mosa” featuring no other than Cynthia Morgan. The single is expected to usher in a body of work from the producer. The body of work is titled “Progress” and it is expected to arrive on the 22nd of December. 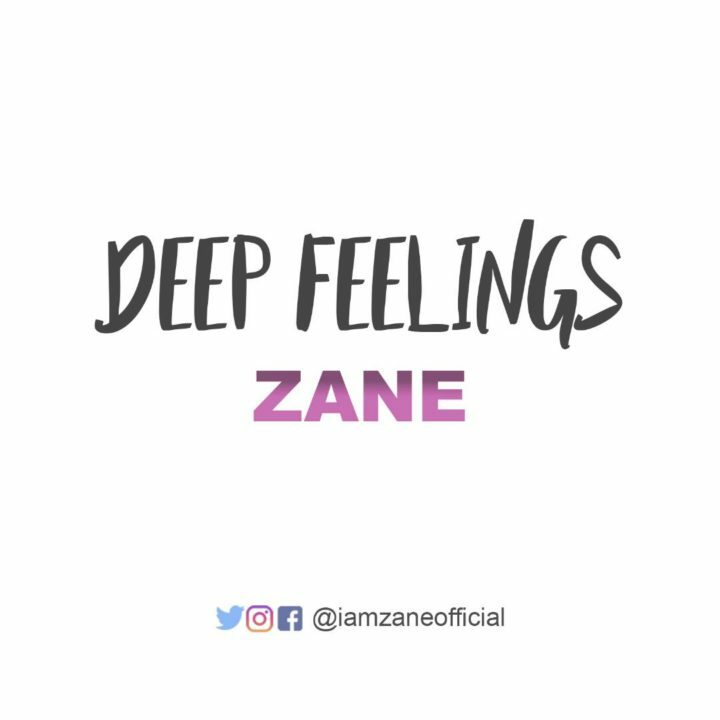 The highly anticipated video for the hot and trending rap single “Deep Feelings” by the acclaimed Africa’s best soul rapper “Zane” has been unleashed. The solo crispy visual was shot and directed by Director Mattmax. The solo crispy visual was shot and directed by Director Mattmax. 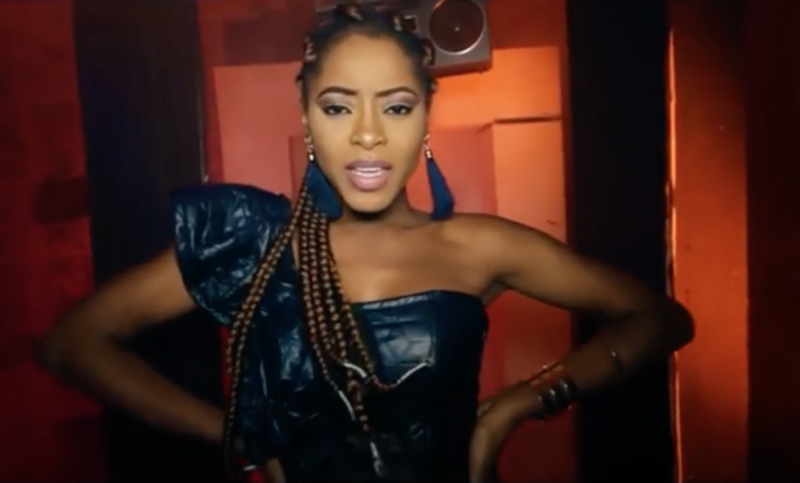 “Nanya, is a Nigerian born Music Artiste. She is best know for her Unique blend of Afro Indigenous sounds. As sonorous and melodic as her voice can be, Nanya sings in her local language (Igbo), in Pidgin and in English. Timothy, the son of George Weah, a former Ballon d’Or winner and current presidential candidate in Liberia has announced himself on a global stage in football. His second strike in particular, a brilliant curling effort from the edge box into the top corner, was reminiscent of his father who scored a memorable solo goal for Milan against Verona in 1996. His dad also played for Monaco, Paris-St Germain, Chelsea and Manchester City in a glittering career that saw him named world player of the year in 1995 the first and so far only African player to win the award. Lawyer and former lawmaker, Senator Cyrus Nunieh, officially married a lady in her 40s on Tuesday at the Presidential Hotel in Port Harcourt, Rivers State and said hedecided to marry another wife because he was alone and needed a companion. . 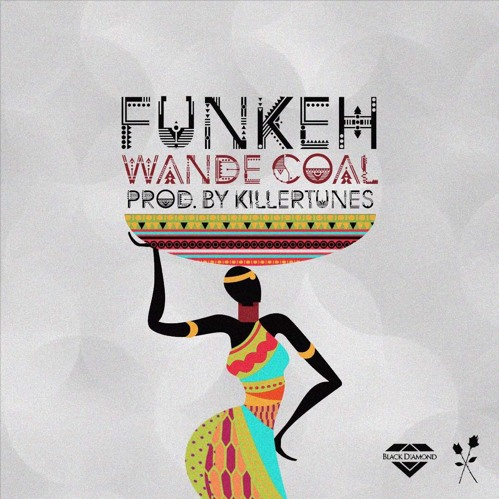 In an interview with Punchng, Nunieh revealed that his children were all adults, who had ventured into various business of their own, adding that he could no longer cope with loneliness. He described his new wife, Rosemary, as an intelligent woman, who would always be there for him and share ideas with him. “I cannot continue to stay alone. I love her and she loves me. We understand each other and she is also intelligent. In marriage, there are advantages somewhere and disadvantages in other areas. There is no limitation in age. Some may say you are old; you may soon die. But some were dead even before they were born. Some were one year or two years old and they die. Death is not always dependent upon a man’s age. You know that rose is the best of all flowers and we have two Marys in the Bible; we have Mary, the mother of Jesus and Mary Magdalene. Tragedy struck in Owerri, the Imo State capital, on Monday after yet-to-be identified gunmen shot dead a serving corps member, Ekene Uwaoma. PUNCH Metro reports that the incident happened around 8.30pm at Ama-wire Junction, when the corps member and his friend, identified simply as MacDonald, were returning to their residence. Uwaoma, 23, was a 2016 graduate of History and International Studies from the Imo State University, Owerri, and was undertaking his one year National Youths Service Corps programme in Ogun State. He hailed from Umudo-Anara, in the Isiala Mbano Local Government Area of the state and was the second son of his parents. “We were returning home from where we went to buy food. Suddenly, four boys bearing arms stopped and asked us to surrender our phones. I quickly gave them mine, but Ekene (Uwaoma) refused to surrender his phone. A family member, who did not want his name in print, told Punch that Uwaoma’s death had thrown his family and village into mourning, adding that the deceased’s mother had yet to recover from the shock. The state Commissioner of Police, Chris Ezike, who confirmed the death said the command had swung into action to apprehend the fleeing murderers. According to reports, Isoken had severe menstrual pains which led to excess loss of blood. She died after she was rushed to University of Benin Teaching Hospital (UBTH) in Edo state. May her soul rest in peace. Pictured below is Isoken’s last Facebook post.